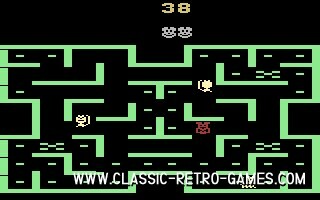 Mouse Trap is a 1981 arcade game which is very similar to Pac Man. However there are some differences in gameplay as well. Enjoy this Windows remake which is quite true to the original. Currently rated: 5 / 5 stars by 6 gamers.